St. John’s, NL - The International Association of Business Communicators in Newfoundland and Labrador (IABC NL) announced today its 2017-2018 board of directors. 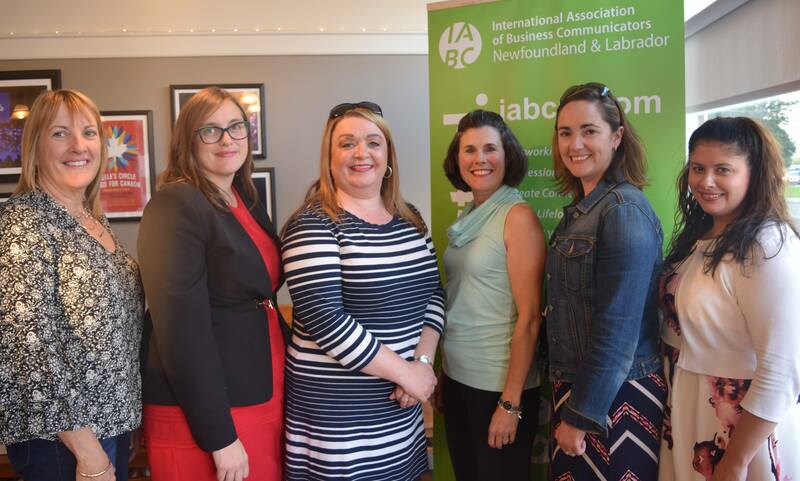 The award-winning chapter of IABC in Newfoundland and Labrador works to advance the profession, create connections, and develop strategic communicators in the province. The chapter has over 60 members representing a broad range of interests and experiences in communications. For more information about IABC NL, please visit www.iabcnl.com. IABC NL thanks Cision for supporting this announcement. The 2017-18 IABC NL Board of Directors at the chapter’s annual general meeting on September 14, 2017. (l-r) Mary Tucker, ABC, Executive Assistant; Jackie O'Brien, Director, Communications; Kathy Dicks Peyton, ABC, Judging Coordinator; Diana Quinton, ABC, President; Maria Driscoll, CMP, Director, Professional Development and Networking and Certification Coordinator; Gillian Costello, Vice-president Finance and Incoming President. Missing from photo: Debbie Ryan, Immediate Past-President, Sponsorship and Pinnacle Chair and Tanya Alexander, Director, Membership and Marketing. Diana Quinton, ABC, is a long-time volunteer of the chapter and a communications practitioner with over 20 years of experience. She is currently a communications director within the Government of Newfoundland and Labrador. Before joining government, Diana was an independent consultant and undertook research, planning, implementation, and the evaluation of communications programs; managed multiple projects and events; and delivered training. Diana has a bachelor of commerce from Memorial University and was awarded the accredited business communicator (ABC) designation in December 2004. She has undertaken graduate courses through the master of arts (public relations) program at Mount St. Vincent University. Diana is also a member of the IABC Canada East Region Board. 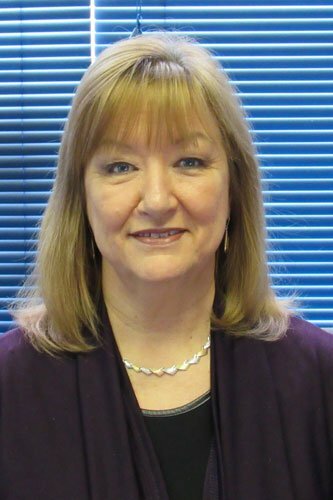 Debbie Ryan is a long serving member of the board. An award winning communications professional, Debbie began her career in AM radio as a morning show co-host, before becoming the first female on air announcer on an FM Rock station in Atlantic Canada. Her love for music extended beyond radio into writing hosting and co-producing a country video show for television, and eventually becoming an independent consultant/production manager for major concerts across the province. For over 20 years she has shared her experiences in media, public relations and event management with CNIB, a community based charity providing programs and services to blind and partially sighted Newfoundlanders and Labradorians. 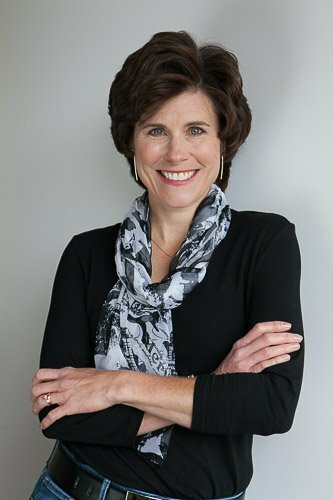 Since entering the communications field in 2006, Gillian Costello has been responsible for leading marketing and communications initiatives across a wide spectrum – from an international film festival, to the challenging world of the non-profit sector, and into the complex halls of health care. 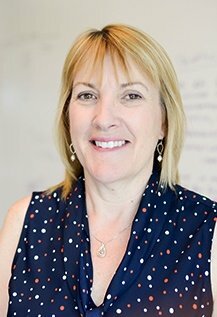 Gillian has extensive experience working with stakeholders to gain their insights, and delivering key messages to audiences. Gillian holds a masters in political science from Memorial University of Newfoundland as well as a post-graduate diploma (honours) in public relations. Gillian is the communications officer with the Association of Registered Nurses of Newfoundland and Labrador. Mary Tucker, ABC, is a former president and a long serving member of IABC NL. She is a senior communications practitioner with over 25 years communications experience in corporate, government and utility sectors. Mary is currently manager of logistics, communication and engagement with Genoa Design International. Prior to this, Mary was manager of communications at Fortis Properties from 2012 to 2015. Mary also worked as the director of communications for the former Eastern School District and Avalon East School Districts and was a communications specialist at Newfoundland Power. She is a graduate of Memorial University with a bachelor of arts in english and a certificate in business administration. 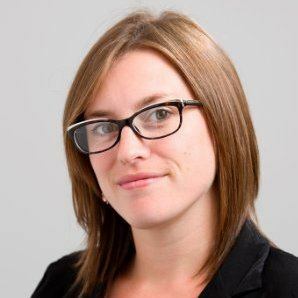 Jackie O’Brien has been actively working in the healthcare industry since graduating from the Humber College’s post-graduate public relations program (honours) in 2010. She has worked in various roles within the health communications, which has given her extensive experience with media relations, strategic communications, digital communications and issues management. Jackie currently works with the Health Care Foundation as senior manager of communications and stewardship, where she has built strong relationships with donors, community groups, organizations and patients and their families. Jackie is also a Memorial University alumni, where she completed her bachelor of arts in 2009 with a double major in political science and social cultural anthropology. Tanya Alexander has built an expansive career over 25 years as a journalist, communications specialist, editor and feature writer. Tanya has worked with College of the North Atlantic (CNA) since 2002, in corporate communications, public relations, marketing and project management, and for several years, as editor of the college’s publication Currents. She has been working with CNA’s Qatar Project Office since 2009, and had the opportunity to work at the Qatar campus for the 2012-2013 Academic Year during the project 10-year anniversary. Her talents also extend to music; Tanya is a multiple award nominated recording artist and songwriter and has worked within the various facets of the music industry, including promotions, communications, layout and design and photography. 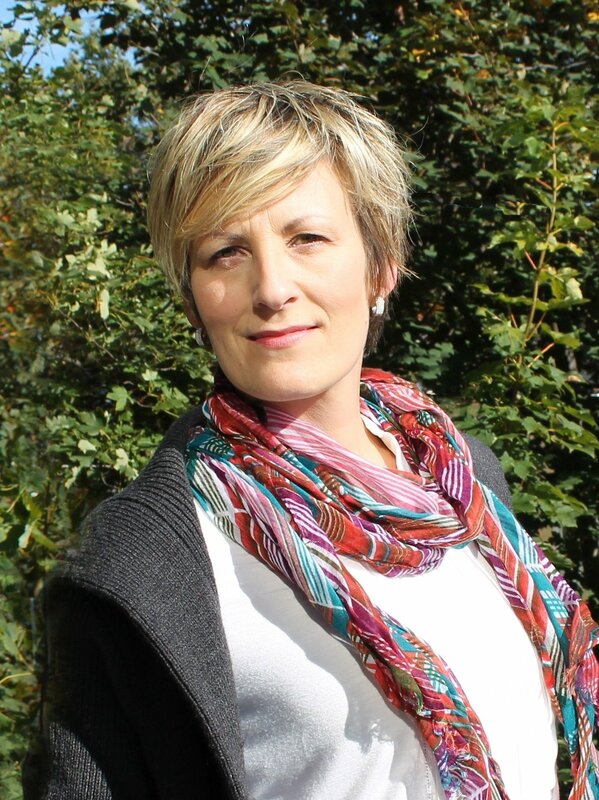 Tanya has been an IABC member for 14 years, is a former IABC NL board director (communications) and is thrilled to be serving on the board again in this new capacity. Maria Driscoll was among the first group of communications professionals in Canada to have their qualifications conferred by the Global Communication Certification Council (GCCC) in December 2015. Maria holds a bachelor of commerce and a masters of business administration from Memorial University and has worked across Canada in the marketing and communications profession for the past 10 years. 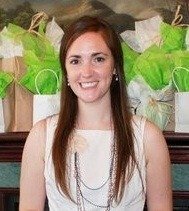 Maria is currently the social marketing consultant with Eastern Health’s Health Promotion Division. In this role she guides health professionals through researching, developing, implementing and evaluating behaviour change initiatives related to everything from sexual health to healthy eating. Kathy Dicks-Peyton is a past two-time president of IABC NL. She is a senior communications professional with over 30 years of experience in journalism, public relations and event planning. Throughout her career, Kathy has held management positions with a variety of newspaper and magazine publications, provincial government departments and agencies. 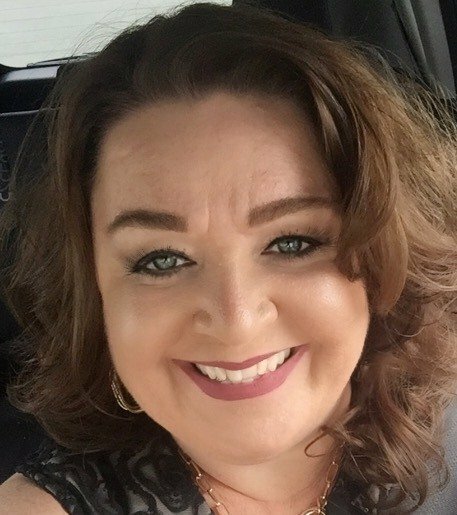 She is also a marriage commissioner, chief event strategist with her own event planning company – Functional Event Management, and co-directs the Miss Achievement Newfoundland and Labrador Scholarship Program.